Yeah I know it’s bright , but you have to say, it does stand out. I’ll do the rest of the sequence and stitch up the pano next time I bring out these shots. I shot this last night as we went out for a drive around to see what was going on around the place, I didn’t take a tripod with me so I had to balance the camera on the roo bar of the ute to get the shot. What attracted me to the shot was the simplicity of it all , a tank on the hill on the RHS , a tree on the LHS , nice cloud and colour in the sky and the “STARS OF THE SHOW ” ( like that , he he he ) the Moon and Venus. 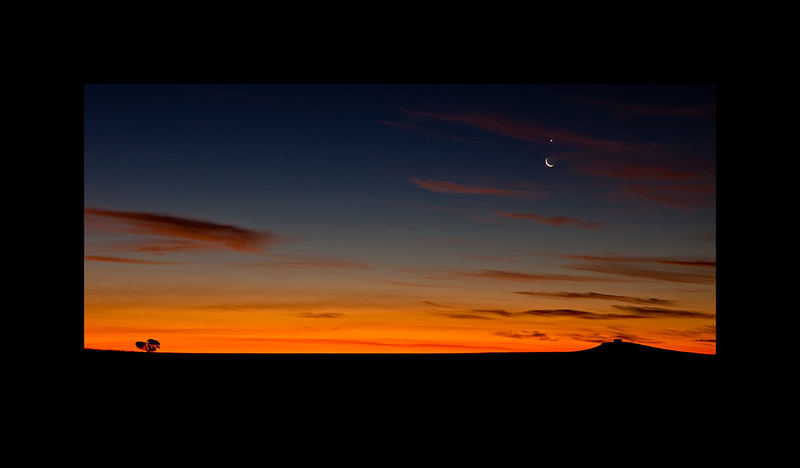 This was a single shot with the 24-70 at 24 , a 3s exp off the roo bar and it was the best of about 4 shots. I would have liked to have the 70-200 and my tripod I could have shot a few different compositions of this. File this under ” the things you see” category. Snapped this in Townsville and thought it was a rather unique way to clean the hull of your boat. 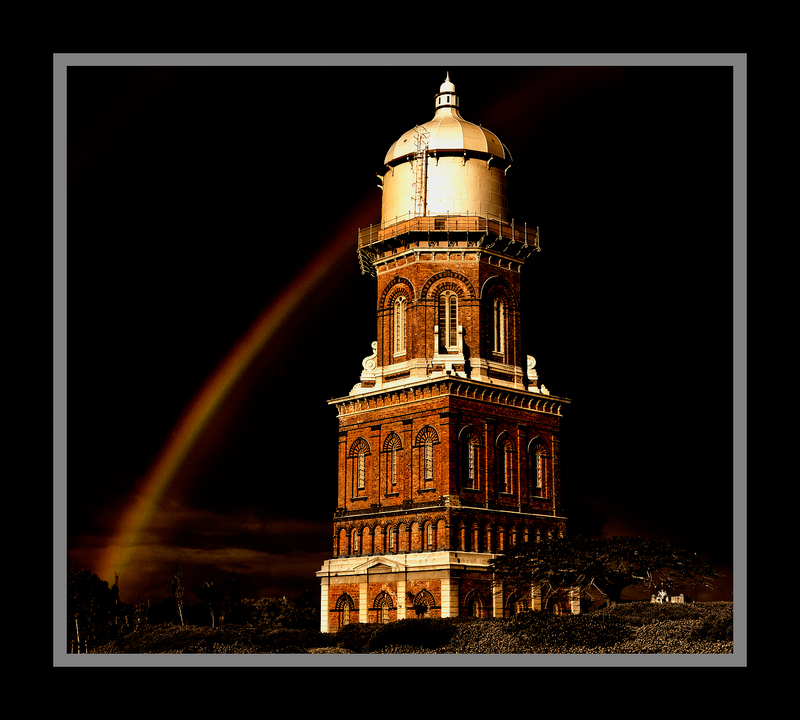 This water tower is a real landmark it the city of Invercargill NZ . Taken as a drive by shooting as it was a wet sort of a day. I’m sure there is a lot of different ways to process something like this and this is one of the batch that I came up with. I’m wondering if the rainbow should go or should it stay? I need a bit of help here. I’ve done a bit of PP on this but run out of ideas as to how I wanted to look , sort of a writers block for photographers , I’m sure you’ve all had it. I just can’t get it to look quite right , so if you have any ideas as to what you would do in processing this please tell me. Dodge , burn , colour anything is fine , whatever you think. One of my new favourite places is Pt Douglas in Qld. We went there for a wedding recently and stayed for a few days. Its doesn’t have the crowds that Cairns has and its nice and laid back and casual. 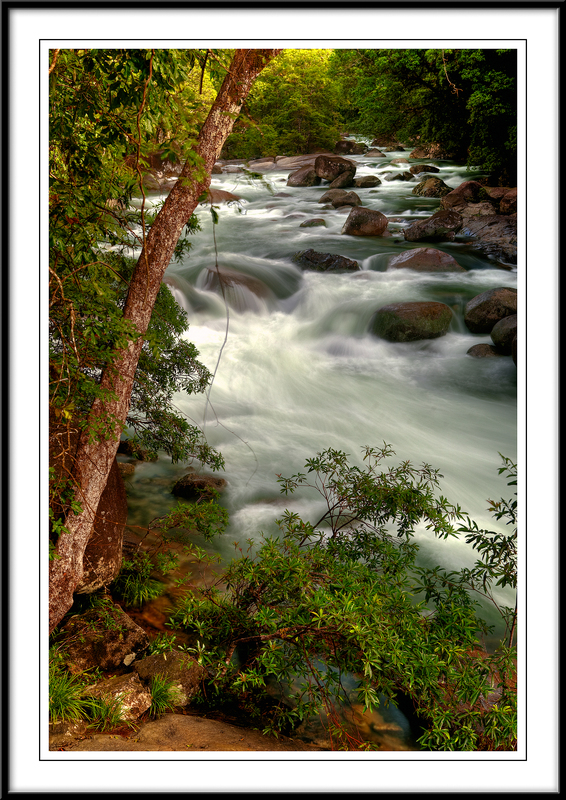 It’s close to the Daintree rain forest and some great country in the surrounding hills. I’ll be back one day for sure. This was taken on the main beach right in town , and Muzz , I hadn’t been to the pub and I didn’t have a beer in my hand . 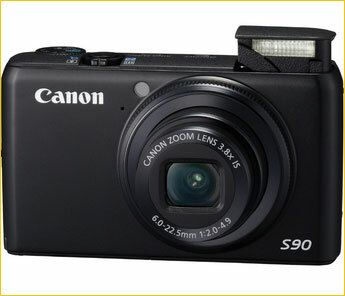 I recently bought a Canon S90 compact for happy snaps. Nothing worse than lugging a DSLR around when you know your just getting a few family holiday snaps. It has loads of features, 10mp shoots RAW and fits in your shirt pocket , a little ripper. See what these guys have to say about it here . Anyway here’s a happy snap taken with it . 3 shots, hand held at 6mm ( 28equiv. ) 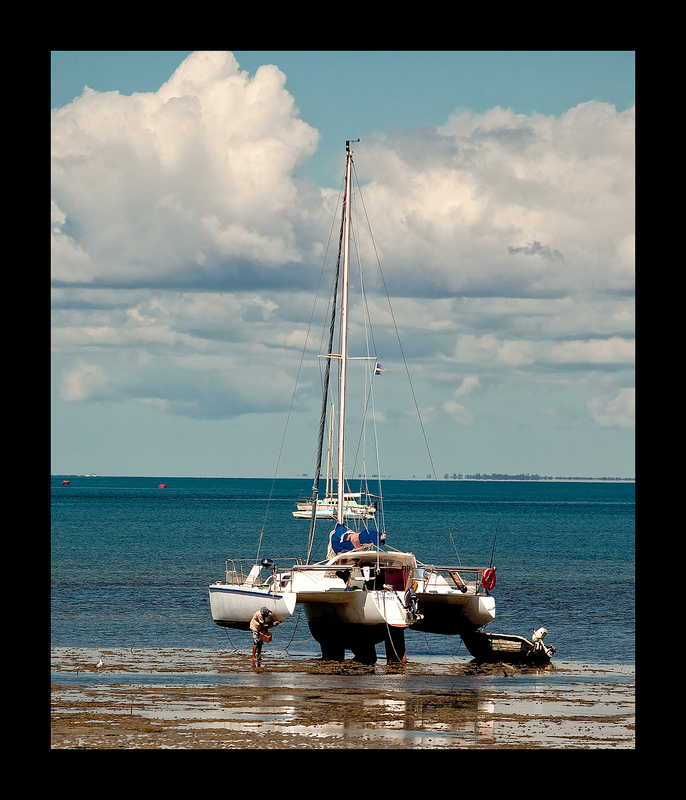 , f3.5, ISO 125 , 1/60th sec, and stitched in PTGUI. We went down for a beer at the marina in Pt. Douglas Qld. and I snapped this on the way out. Not too bad all thing’s considered. The wheels on a great little steam train that we saw on the side of the road at a pub , of all places , in New Zealand. Looked like it’s working train and they were building a line for as a tourist thing no doubt. 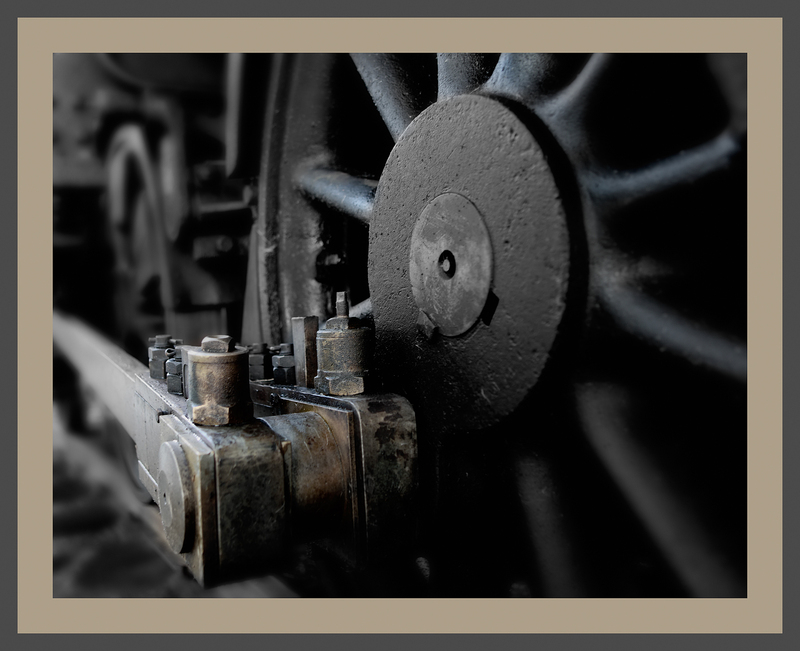 Gotta love steam train’s , they are a living breathing thing. I’d like your feedback on the new blog theme. I think I like it but it doesn’t have some of the features that others have . 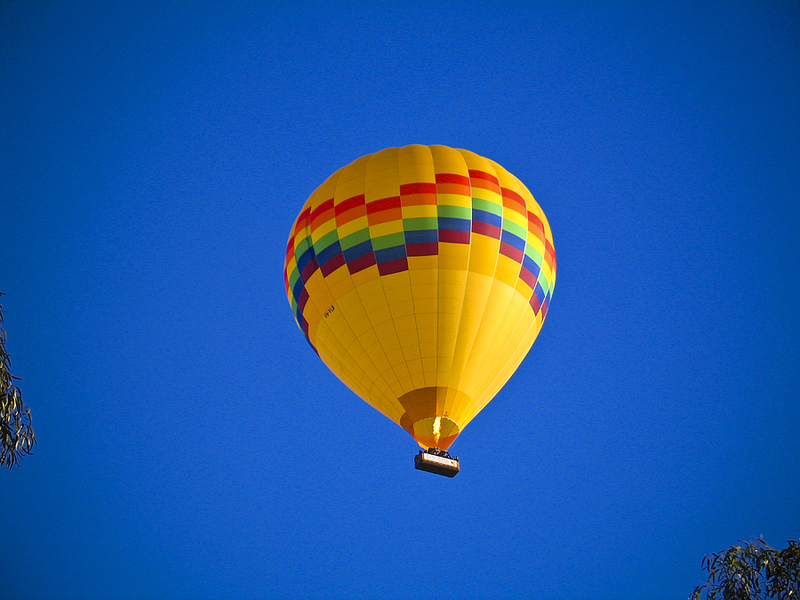 The thing I like is the large image size upload is enough to save opening the image to view it which saves time , and saving time is always a good thing. Now its up the frame looks crap, I’ll fix it later. 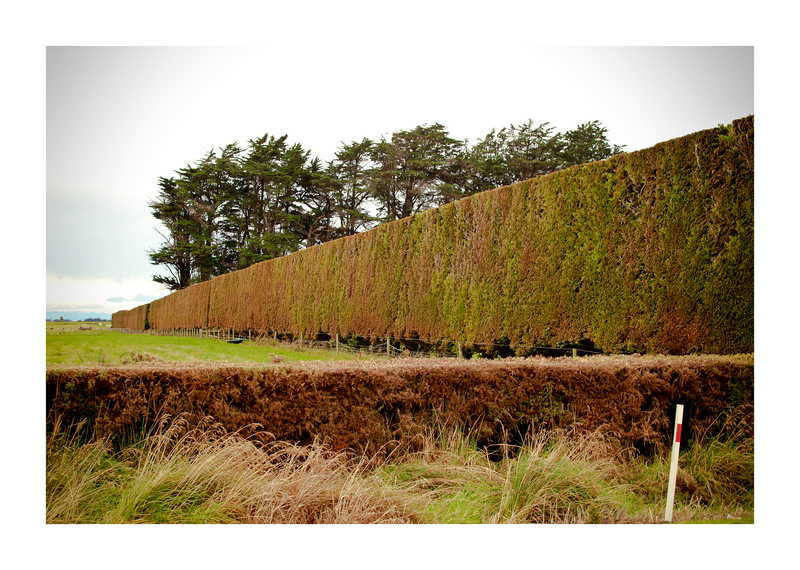 New Zealand ….. land of the square tree !!!! 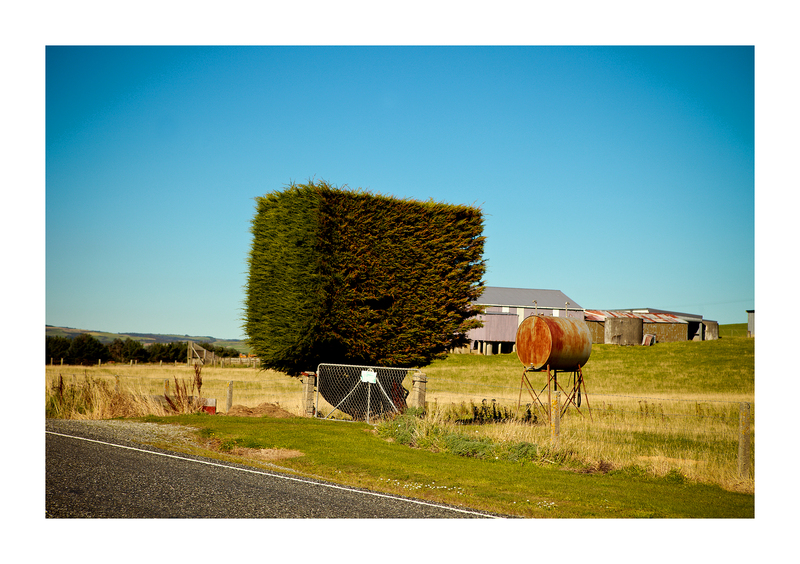 Everywhere you look in New Zealand they are growing the unique square tree. Widely grown on farmlands they have been bred to exacting shapes and are mostly used as wind breaks to protect sheep ( why wouldn’t you want to protect the gorgeous young things 🙂 ) and sometimes can be seen as a statement at the entrance to a property . Ahhh the Kiwi’s … always thinking.